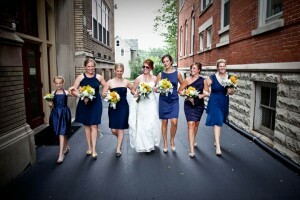 Jacobson Photography Inc.•Jacobson Photography Inc. is a Fort Wayne, Indiana-based Wedding & Senior Photographer that caters to all of northern Indiana, the Chicago area, and northwest Ohio. 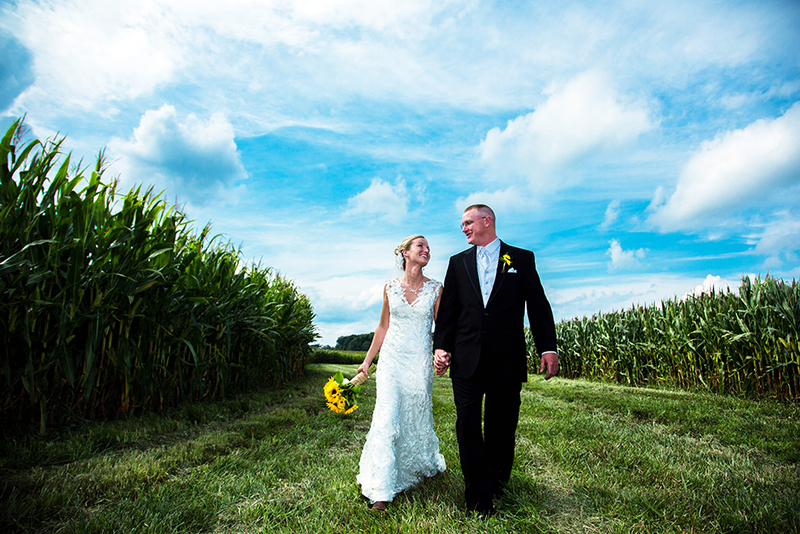 Jacobson Photography Inc. » Jacobson Photography Inc. is a Fort Wayne, Indiana-based Wedding & Senior Photographer that caters to all of northern Indiana, the Chicago area, and northwest Ohio. 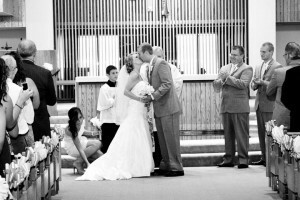 Jacobson Photography Inc. is a Fort Wayne, Indiana-based Wedding & Senior Photographer that caters to all of northern Indiana, the Chicago area, and northwest Ohio.